Brand Insulation Inc. | Stay warm in winter. Be cool in summer. Stay warm in winter. Be cool in summer. 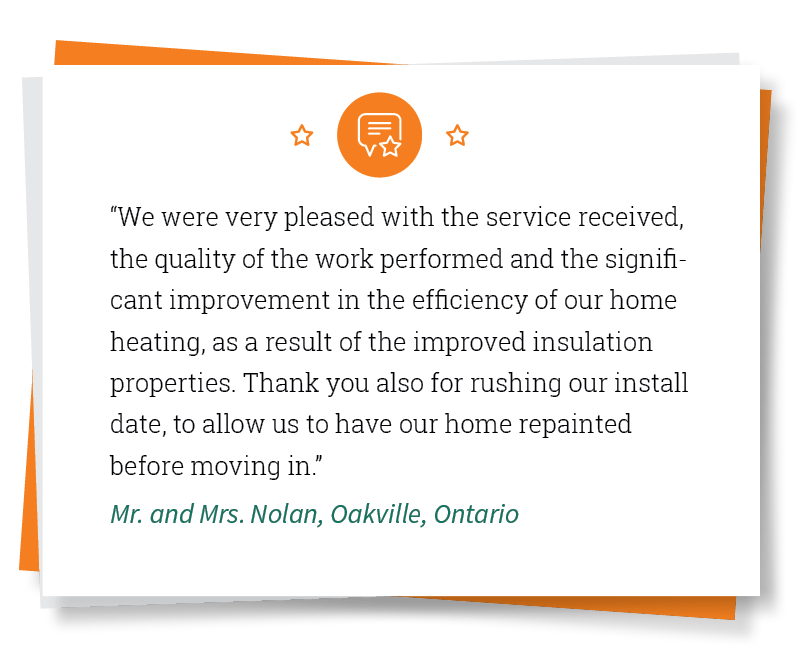 Brand Insulation is a professional home insulation contractor in the Greater Toronto Area providing safe, reliable and green insulation solutions since 2006. Our expertise can make your home more comfortable to live in, lower your energy costs and add value to your home. If they’re not properly insulated, your double-bricked or framed walls are responsible for up to 35%-45% of your home’s heat loss/gain. Reduce your heating costs up to 50% with air krete® foamed-in insulation. It’s not all about the walls. Approximately 25% of your home’s heat loss/gain can go through your attic. Insulsafe XC blown-in thermal fibre glass attic insulation offers superior performance and maximum comfort. 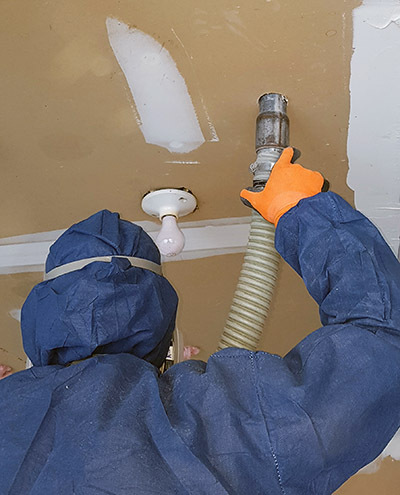 To soundproof and/or insulate garage ceilings and flat roofs where space is limited, dense-pack drill-and-fill blown-in cellulose, made from 75-85% recycled paper fiber, is used to optimize energy savings. Brand Insulation is here to help. Walls, attics or garage ceilings/flat roofs that are improperly or poorly insulated let heat move through building materials, which reduces your comfort and energy efficiency. Brand Insulation installs superior products chosen specifically for their performance and safety features. WHETHER YOU HAVE IT OR NOT. If your home is drafty in winter and hot in summer and you’re paying a lot to heat and cool your house, you probably have insufficient insulation. Properly-installed attic insulation and wall insulation is the greatest money-saving improvement you can make to your home. It will reduce your annual energy costs by up to 30%-50%, giving you comfortable living now and increasing the value of your home at resale. 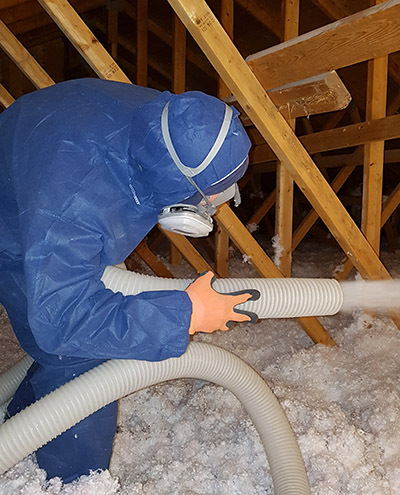 BRAND INSULATION INC. IS A PROFESSIONAL HOME INSULATION CONTRACTOR that provides safe, reliable and green insulation solutions in the Greater Toronto Area. Since 2006, when we became the first licensed installer of air krete® in Canada, the experienced and professional Brand Insulation team has proudly served thousands of homeowners. What do customer say about Brand Insulation? For feedback we’ve received directly from customers, click on “Learn More” or Like and/or Follow us on Facebook. 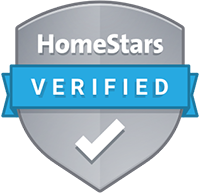 For independently-posted reviews, visit the Homestars website! BRAND INSULATION IS HOMESTARS VERIFIED. HomeStars.com is a Canadian company that publishes reviews written by homeowners about home-improvement professionals such as repairman, contractors, renovators, and retailers. To see Brand Insulation’s Star Score and read more reviews, please visit the HomeStars website.